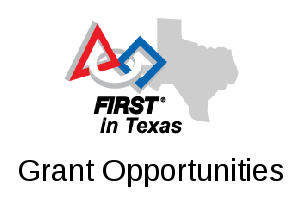 UT-Dallas is offering a 2-day training workshop for coaches and teachers where attendees get hands-on experience building and programming FIRST Tech Challenge Robots, including the new REV Robotics Expansion Hub controller and sensors. Sessions are facilitated by Dr. Patrick Michaud, renowned FIRST coach with several world-ranked teams. select one of the available “FTC Coaches Training Workshops”. Again, space is limited and registration will be generally first-come first-served.